Pals who play, always slay! 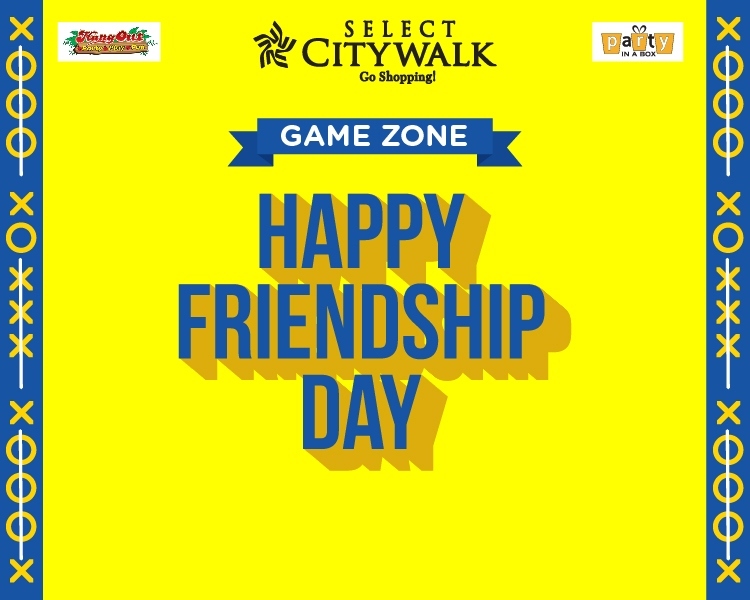 Come, celebrate Friendship Day with your buds at Select CITYWALK, it’s going to be all fun and games! We have some classic favorites for you– life-size versions of Tic Tac Toe and Connect 4! 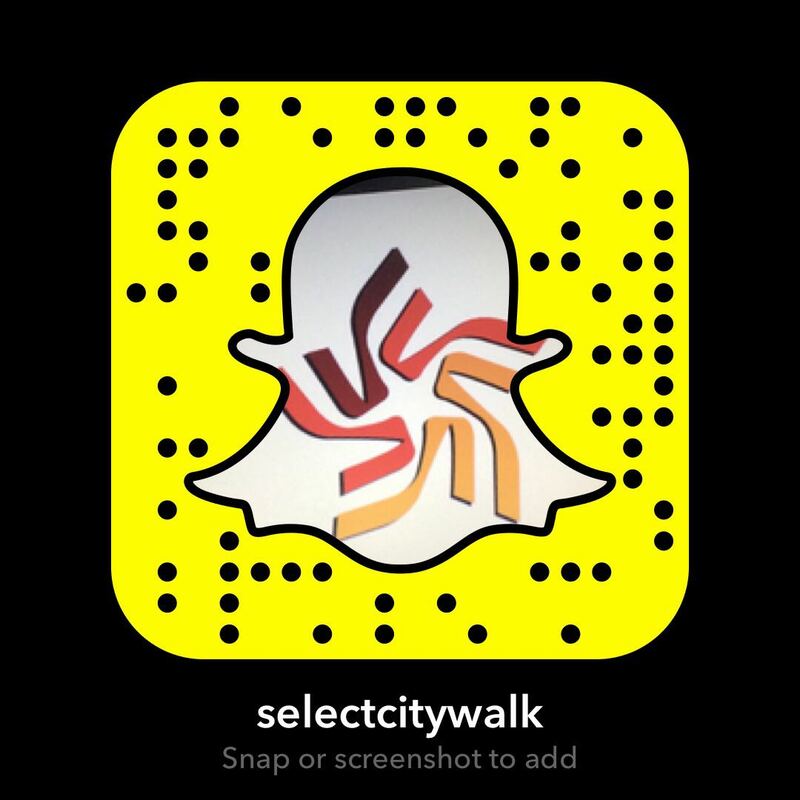 Come, get your friends and play away!